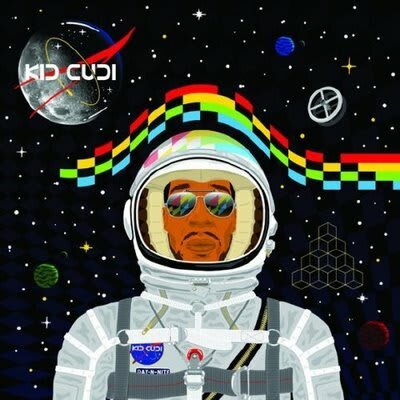 Dot Da Genius: “I produced a lot of Cudi's earlier stuff. A lot of classics, if you will. When people really started getting hip to him, it was through a lot of the work we were doing. Me and Cudi were already working together for a little bit, we had already made some records. There were no edits, no changes made, and it came out two years after. We made it in 2007 and it reached its popularity in 2009. “He had this idea in his head. He had the lyrics written before I even made the beat. He had this melody and he came to me with it like, 'Yo, we gotta make this record.' With me and Cudi a lot of our stuff is just really organic. He'll come to me with an idea or I'll be playing with an idea and he'll go, 'I like that,' and we'll just build like that. “We were at Headbangaz studios, which is pretty much where I used to live. My dad built that studio, so we were working out of there. I remember it being a two-day process from first getting the instrumental right, to him then recording it, and then us arranging. Being that it was a two-day process, it was pretty fast how everything came together.